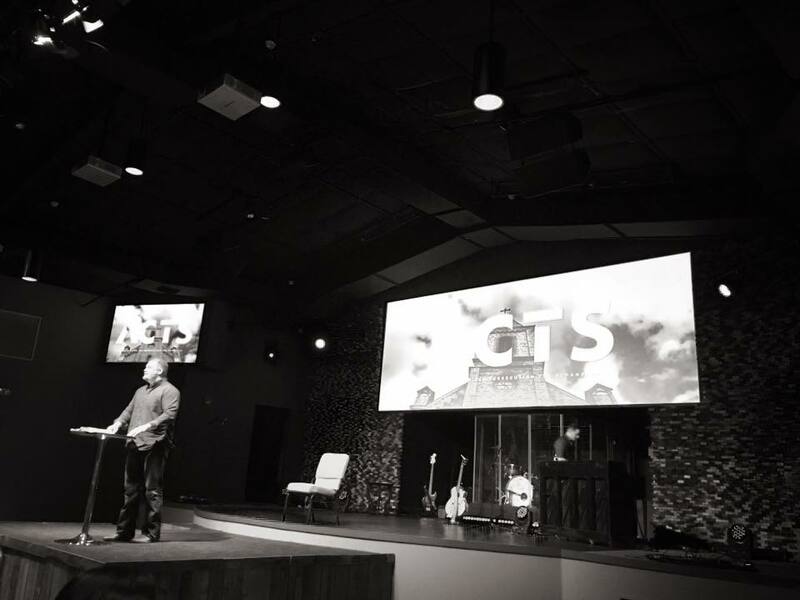 The Book of Acts – Sermon Summary of Pastor Johnny Hunts message to the congregation at Celebration Church in Fairhope, AL. Mirroring and matching the example of Jesus is discipleship, steps empowered by God and guided by faith. As a witness, we are simply vehicles for the good news born from the legacy of Jesus. It is God’s fundamental mission for our lives, to be “tongues on fire” for the language of the Holy Spirit, native tongues of every dialect, for small crowds that form in local marketplaces and temples of worship around the world. To hear the message is to hear a calling to repent, for we must glorify the authenticity of the sacrifice, as well as the surrender. Such is the duty of Doctrine, an exciting, life-changing opportunity for the advancement of the Kingdom of God. Living for anything less, is to set aside the power that we have been positioned to harness through the gift of the Holy Spirit, the power to overcome any dysfunction, the power to shift our focus away from what is wrong toward what is right. These incredible moments of transformation are not ours to keep, they are meant to inspire us to march out on a mission to minister to those who think that radical change is nothing more than a tale meant to serve the agenda of man. God empowers common, everyday people like you and me to live out the legacy of his son, Jesus. Empowered by a work of salvation within us, we become stirred to live a life that is honoring, a life that helps others like us to find freedom. If you are hungry for a better life, there is someone waiting to feed you with truth, a witness that was once like you – starving for change.